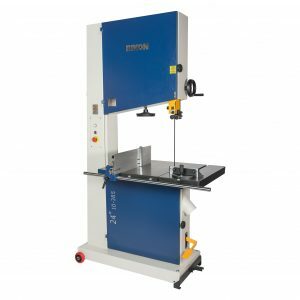 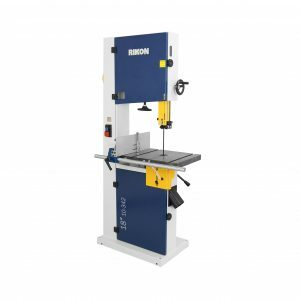 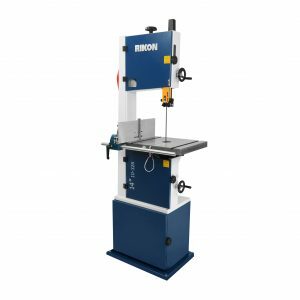 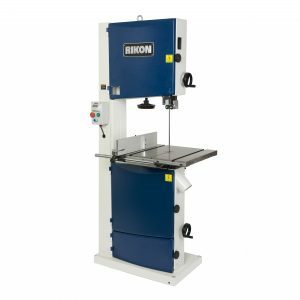 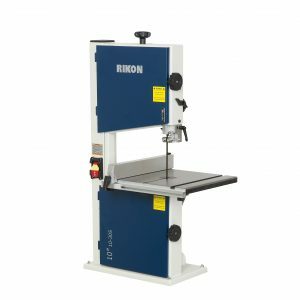 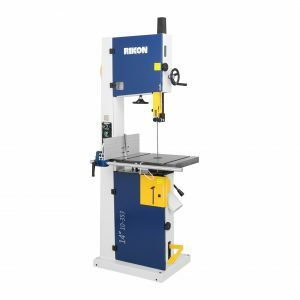 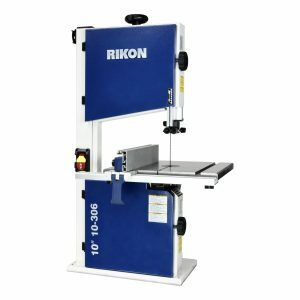 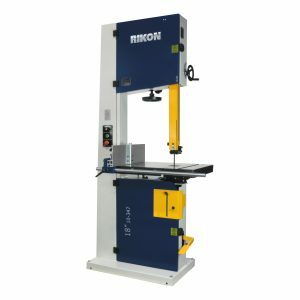 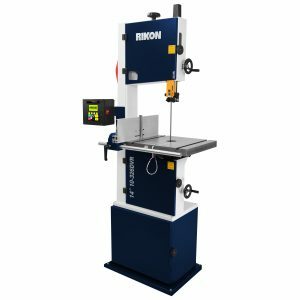 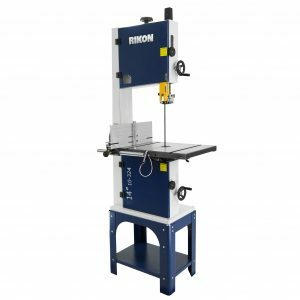 Bandsaws are designed to take a wide range of bandsaw blade widths that are used for making small detailed cuts, sawing dense hardwoods & composites, re-sawing timber, or even working with plastics and non-ferrous metals. 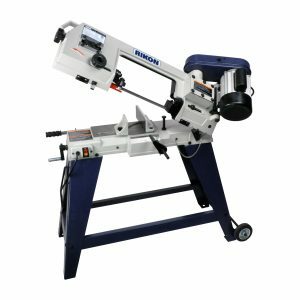 Pre-lubricated, sealed thrust and side ball bearing guides give smooth blade support during difficult cuts. 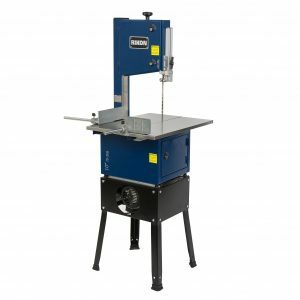 Saws are constructed with a solid steel welded main column and support frames for extra rigidity and stability.